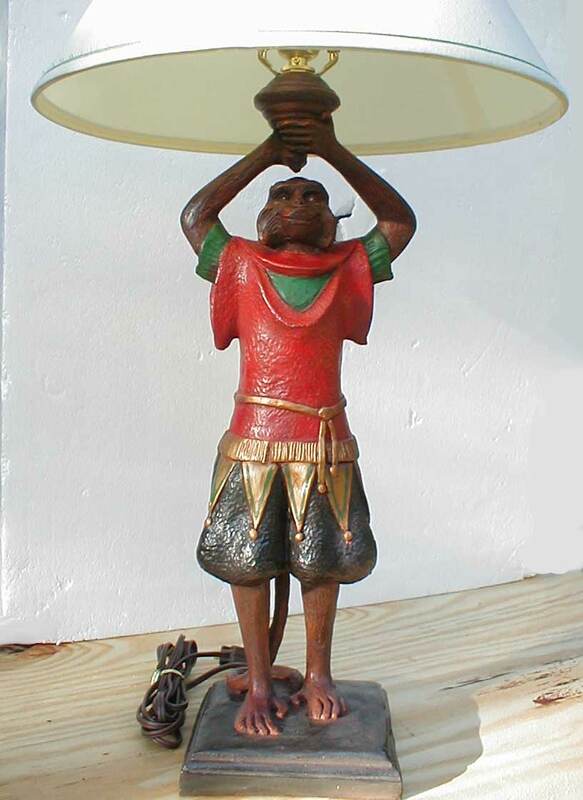 Description: Morracan monkey lamp. Shade not included. Two sizes.